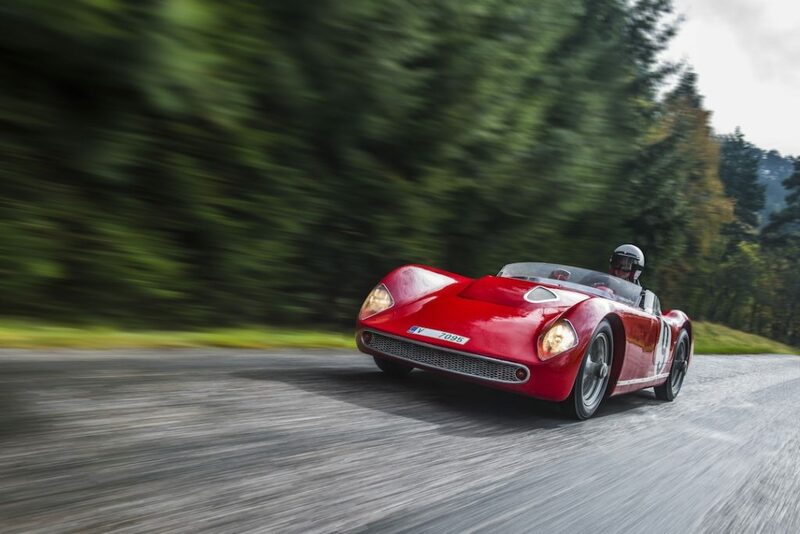 Few things capture the imagination of a true motoring enthusiast as strongly as a classic sports car. These vehicles offer a combination of captivating looks, driving experience that’s made more intensive by absence of modern comfort and safety features and, of course, the notion that you own and drive a piece of your favourite automaker’s history. There is, though, something that’s even more coveted among true connoisseurs. A classicracecar. The old-style looks remain and are even enhanced by fat fenders, wide wheels and other modifications. The driving experience is even more intense, with insulation and comfort features removed to save weight and engine, as well as suspension, modified for performance rather than comfort and efficiency. And then there’s the history. While a road-going sportscar is still a part of company’s heritage, it’s likely that the individual car you own lived a pretty mundane life, probably serving as someone’s personal transportation and most likely spending a lot of time in garage (the hard-used cars are not often those that survive long enough). With a racecar, though, it’s a whole different story. 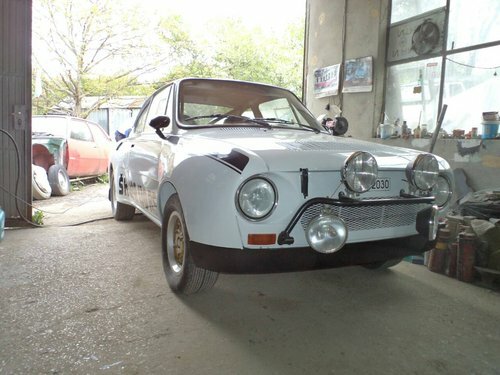 A 130 RS that’s currently available for sale in Bulgaria. A classic racecar is a piece of history as an individual vehicle. Not only you know that the model in question was important for the automakers history. You can probably find out what role in company’s history – and motoring history as such – was played by your individual car. 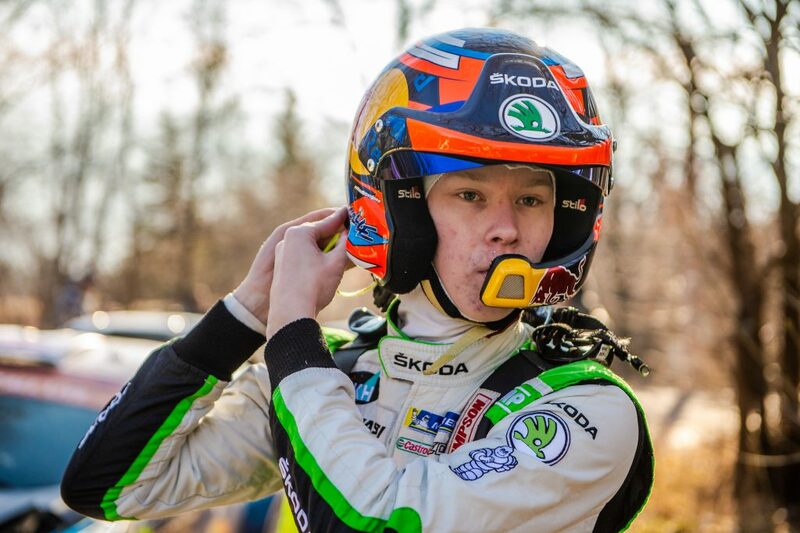 Every time you sit behind the wheel, you can feel the atmosphere, the memories and imagine how exciting it had to be to tear up the race or rally track. 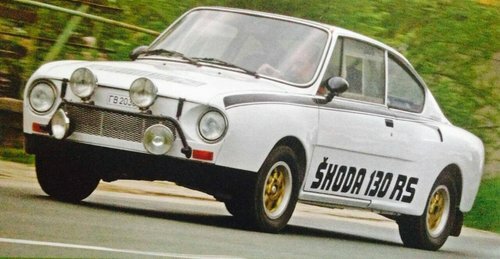 For ŠKODA fans, the Holy Grail of classic racecars is, arguably, the 130 RS (if we don’t count ultra-rare cars that you don’t have realistic chance of acquiring). Dubbed “Porsche of the East” in its days, the sleek racecar was a legend 1970s. 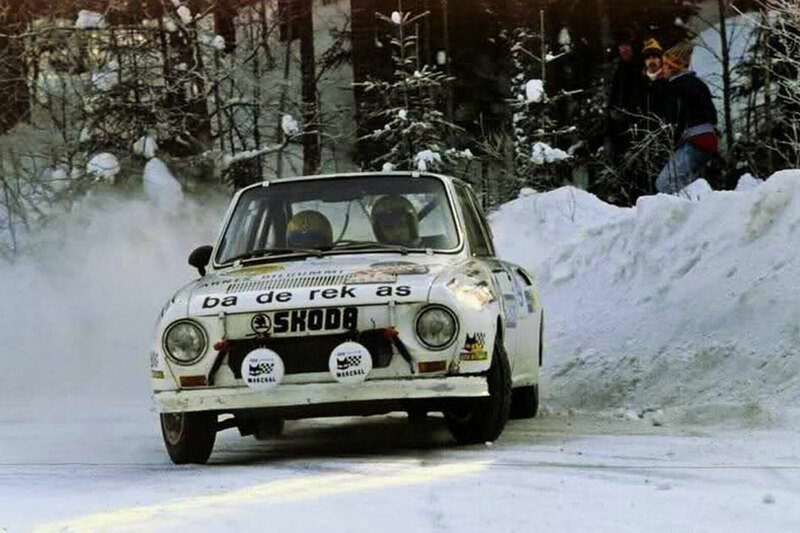 It was successful not only in its home country of Czechoslovakia, but also on world and European rally circuits as well as in track racing. 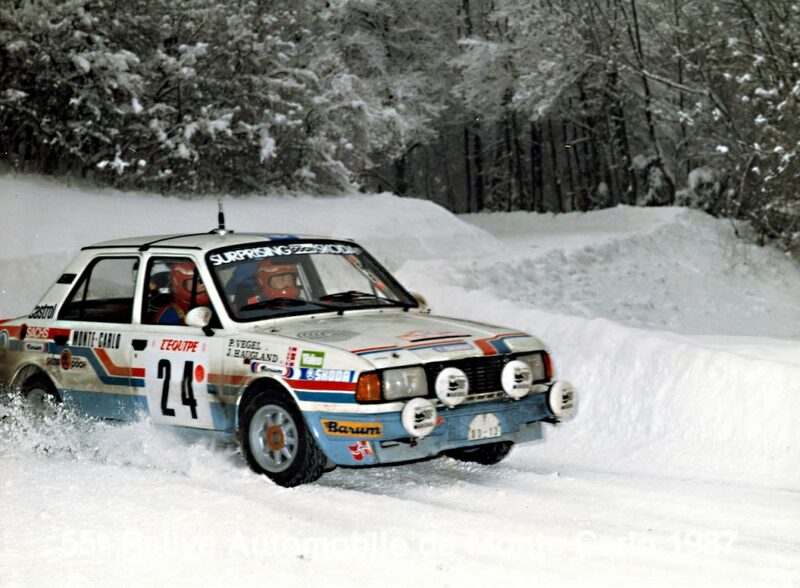 The problem with the 130 RS, like with most racecars, is that it’s rare. Racing cars are usually not exactly mass-produced, and they lead hard and dangerous careers. In case of 130 RS, just 38 of them were probably (exact number is not known) made at the factory, with others modified to from stock, road-going 110R coupes into 130 RS race/rally cars by Svazarm sports organizations. 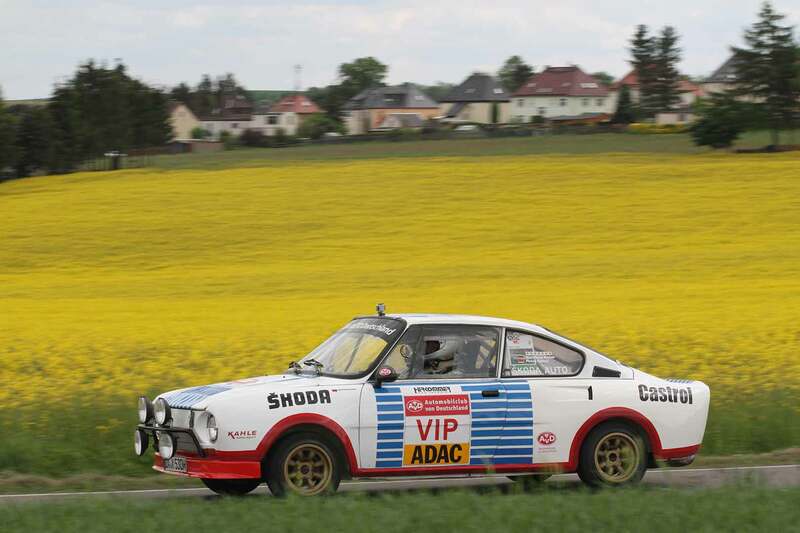 While you can meet a 130 RS on many a historic car rally or classic car meet, especially in Czech Republic and neighboring countries, only a fraction of those are true, factory originals. With 110R-based replicas being immensely popular in last two or three decades, it is safe to say that many more “tribute cars”, as they are sometimes called, are out there compared to real things. Original registration plate still on the car! There are, of course, many good reasons for buying a replica. 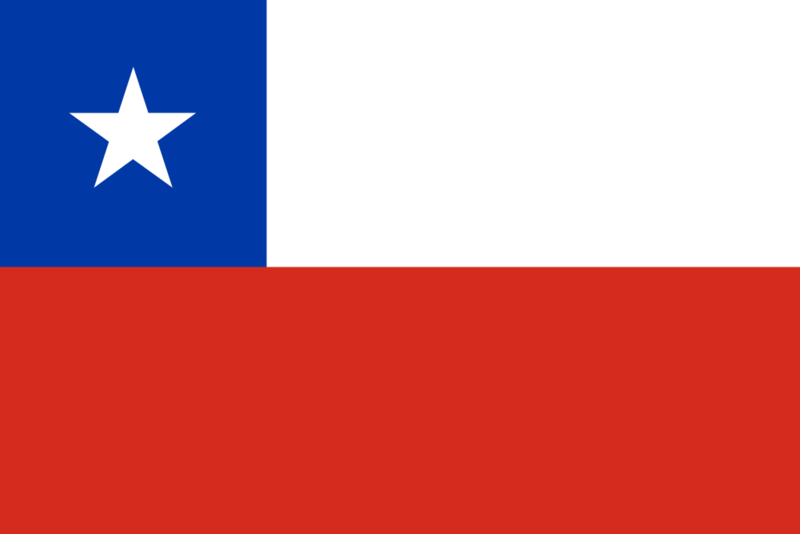 For one, it is usually much cheaper, with nice examples available at around 40 thousand Euros. 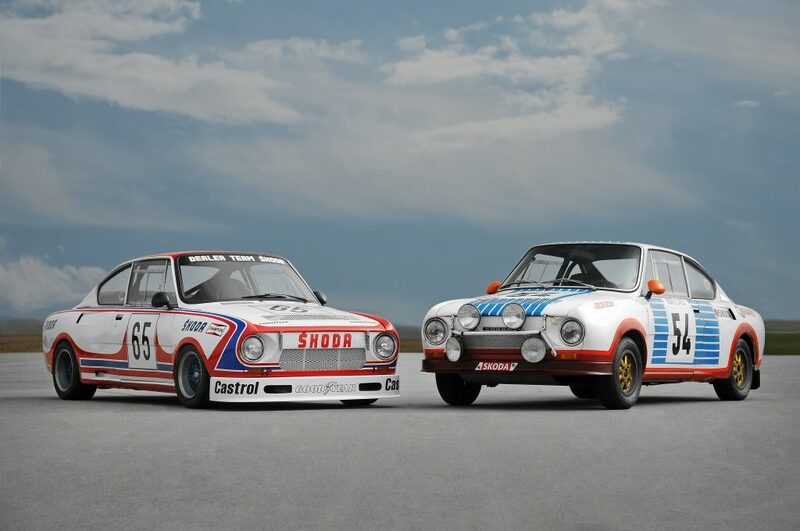 For two, if you want to really take your classic to a rally or race track, it’s much less harrowing with a replica that’s replaceable than with one of a few dozen originals. And, finally, even if you have money and will to own the real thing, they are not easy to come by. Finding one for sale is quite unusual, no matter the price. 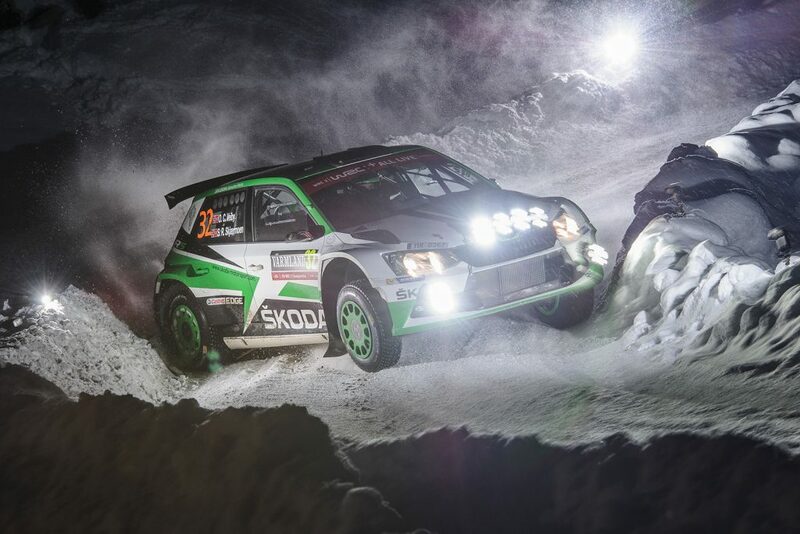 Now, though, you have a chance to own one of the factory-built, rally prepared ŠKODA 130 RSs. One example appeared on British car classified website Car and Classic.co.uk and it comes with interesting history. It was one of the ten cars imported in 1979 by ASC – the Auto Sport Club of Bulgaria. 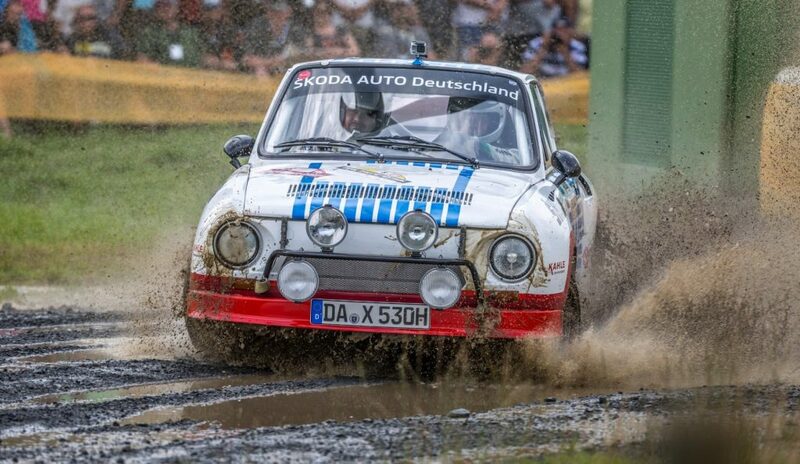 The car in question took part in all Bulgarian Rally Championship events from its arrival to Bulgaria in 1979 until 1983, and in many international rallies as well. It was driven by ms (master of sport) Atanas Atanasov and it even keeps his original number plate. According to the ad, it was bought by its new owner in 1997 and fully restored during next 9 years. It is also said to have been featured in several magazines, including Auto Motor und Sport (special issue dedicated to ŠKODA 120 years anniversary). The price for this piece of ŠKODA history is not for the faint of the heart, though. At 85,000 EUR, it is much more expensive than any new ŠKODA for sale, and dangerously close to prices of realPorsches. But it’s a racecar that’s been built in 38 examples, a piece of motorsport heritage and, most of all, a beautiful thing. So, are you interested?